Reptile Forums UK - A member in Cameroon is lucky enough to photograph a rare Amietophrynus superciliaris that hopped into their yard. 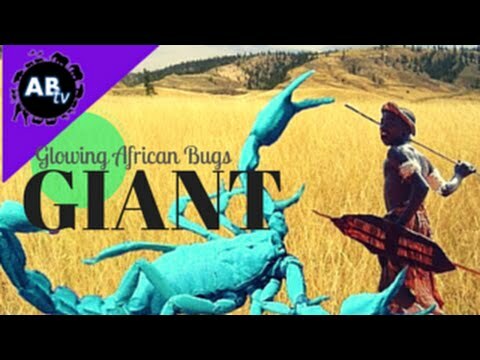 AnimalBytesTV - Jason finds some of the creepiest and most bizarre bugs in South Africa including amazing glowing scorpions. On the Web - Read the fascinating story behind this bizarre photograph that has been making the rounds across the ‘Net. Reptile Forums UK - A member posts some cute snapshots of their charming pet toad coming out to say hello.